Circle skirts are not only cute but comfy too! 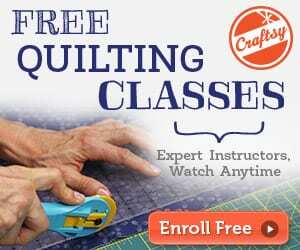 And are a great project for beginner sewists. 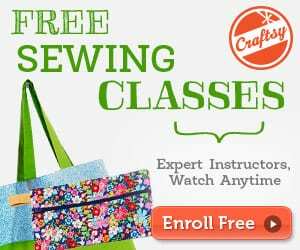 This is a great project if you just want to whip up a skirt in a hurry and is made from a single piece of fabric, a single circle so there aren’t many seams to sew up. Do you love the look of those twirly circle skirts? 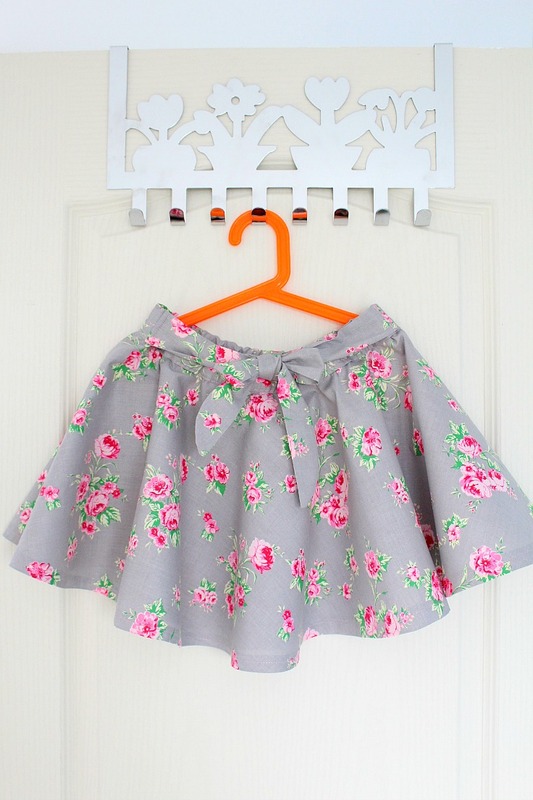 Learn how to make a circle skirt for yourself or your little girl, without having to insert a zipper.